Bin Nakhira & Partners is a law firm founded by His Excellency Bin Nakhira, former UAE Minister of Justice and Attorney General, and co-founded by Dr. Abdool, former Chief Justice of the UAE Federal Supreme Court. Bin Nakhira & Partners uses Liana Technologies for press release distribution across the MENA region. After only a few months of using LianaPress, the law firm got significant media attention. In particular, the company was featured on the leading MENA media, such as Arabian Business, Gulf Business, and others. 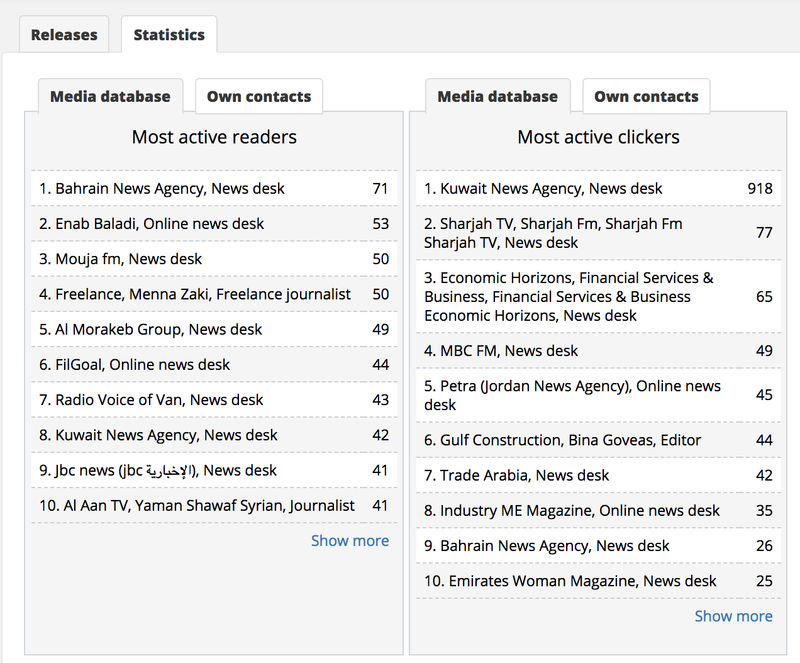 As a relatively new firm, Bin Nakhira & Partners is actively seeking out earned media coverage. The firm sends press releases almost every week in two languages: English and Arabic. Thanks to LianaPress, the firm’s Senior Partner was interviewed by Arabian Business. 1) "Heavyweight law firm founded by former Minister of Justice and former Chief Justice of the Federal Supreme Court"
2) "Former Chief Justice comments on UAE Tax Law"
3) "Bin Nakhira & Partners Makes High-Profile Hire"
6) "Heavyweight law firm founded in UAE"
Want to achieve results like Bin Nakhira & Partners? Download our Guide.